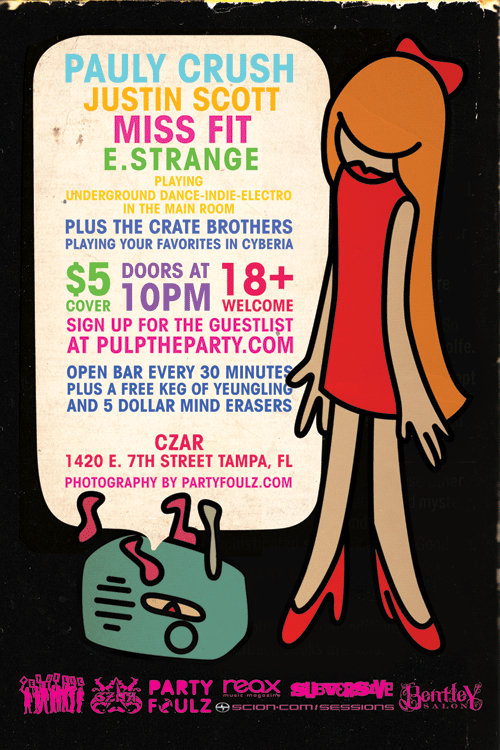 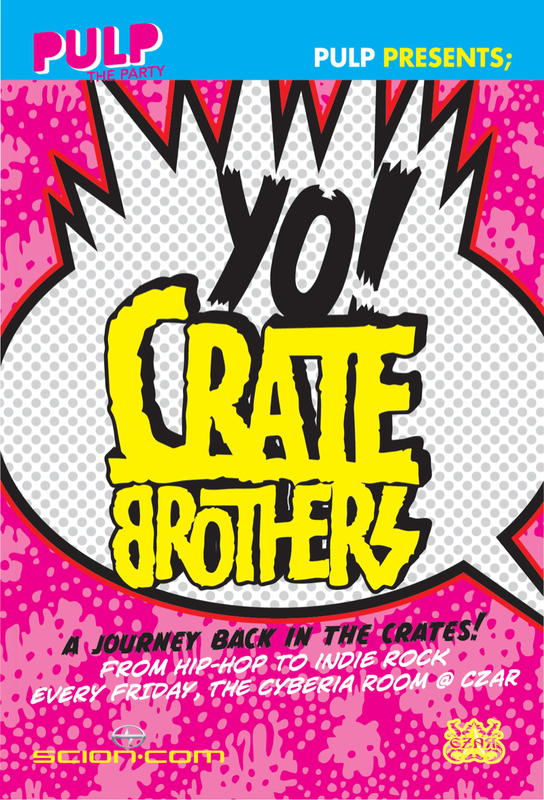 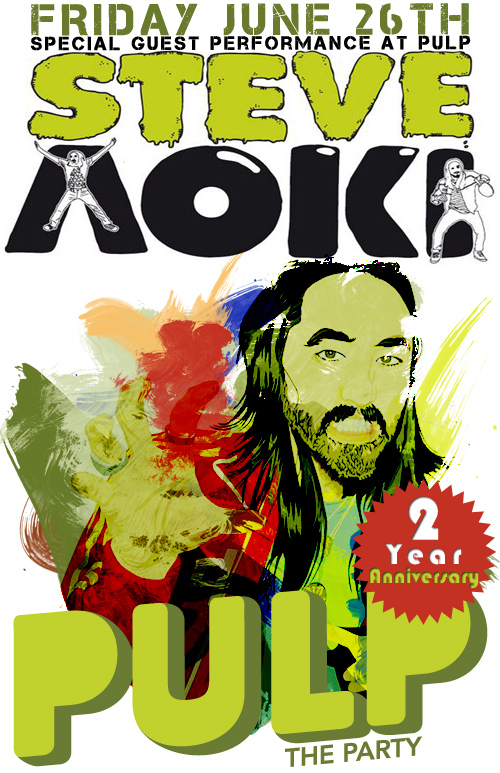 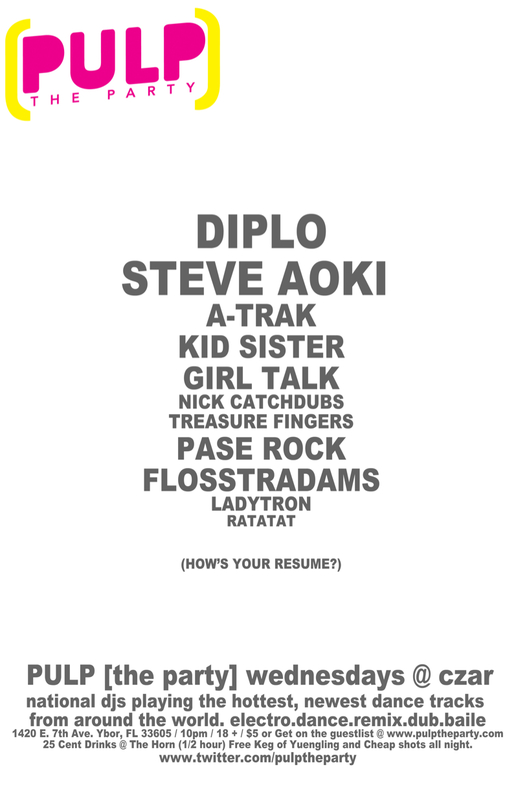 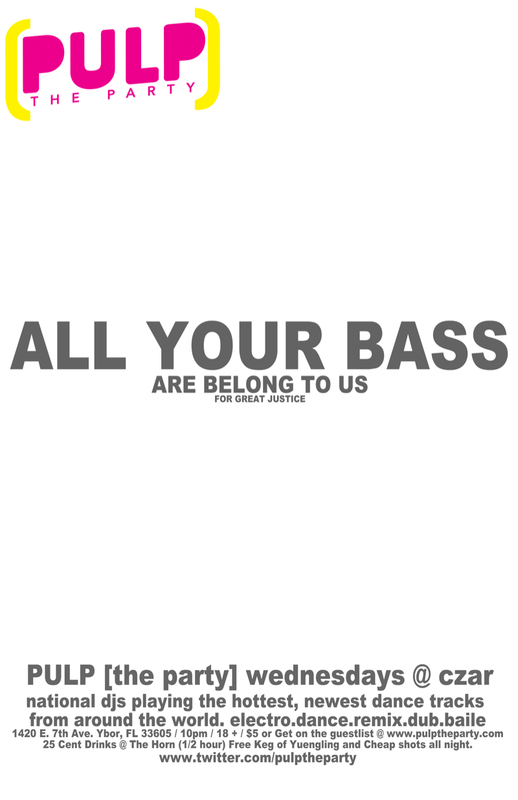 A sister party to Crush, PULP was one of the most established brands in underground dance music and party programming in the Tampa Bay area. 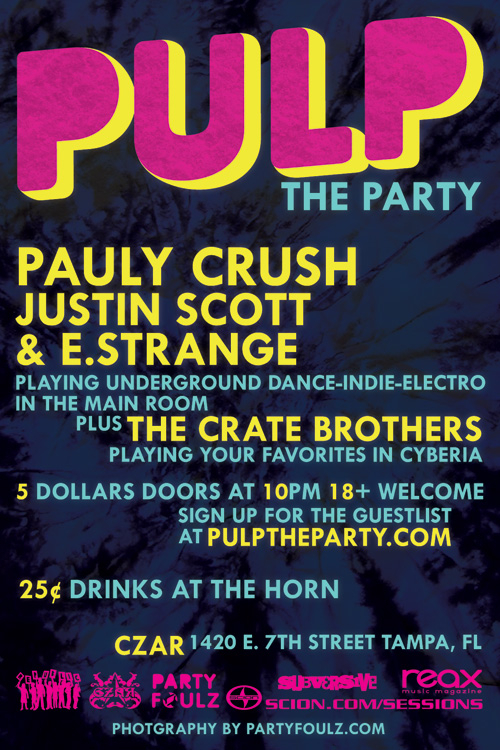 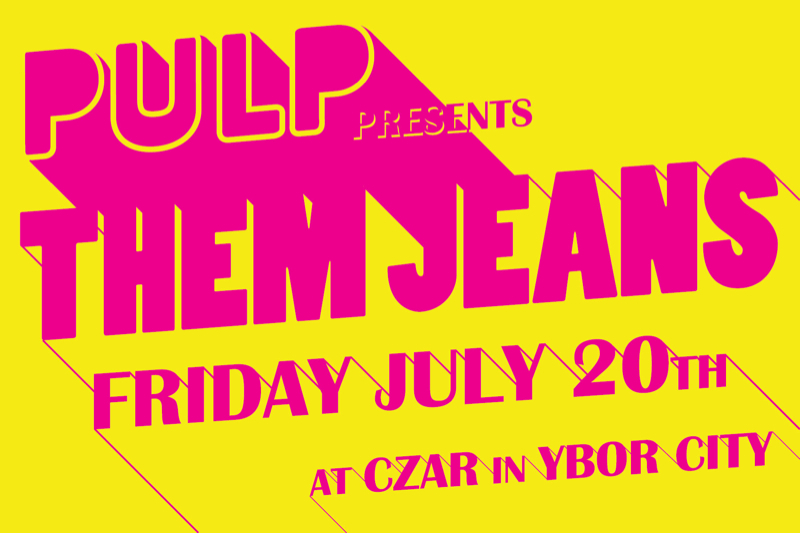 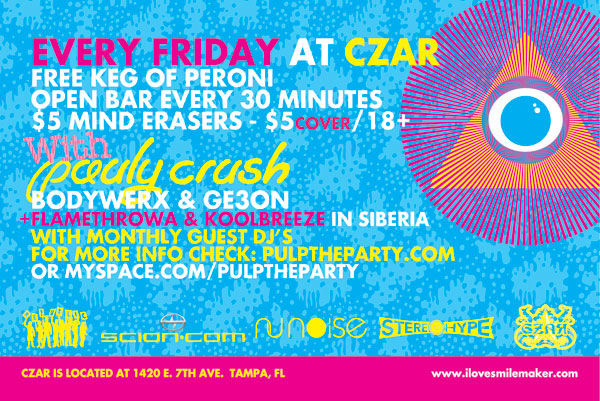 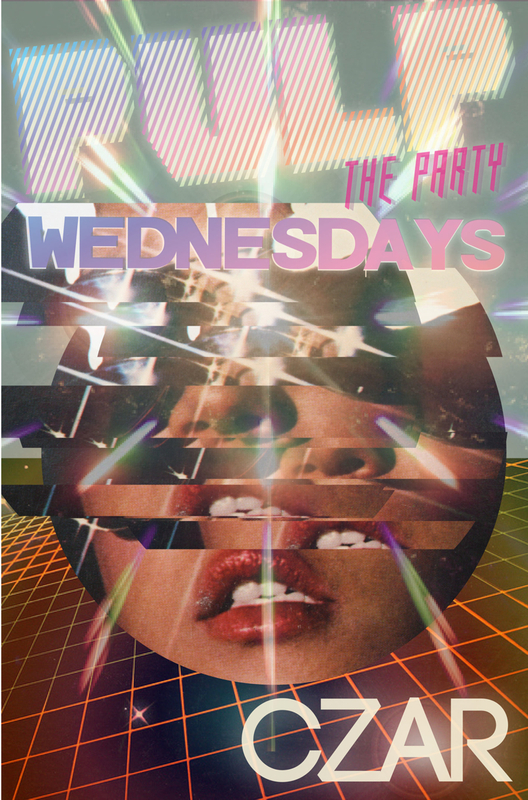 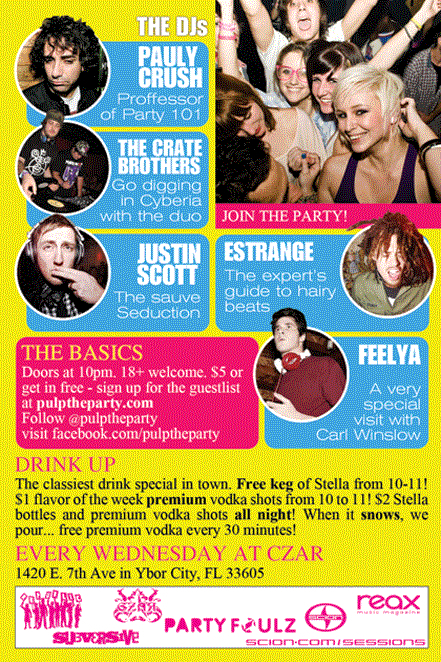 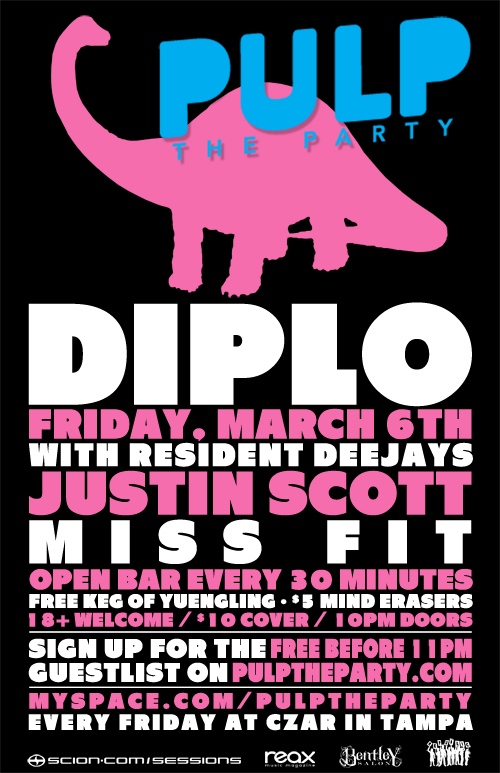 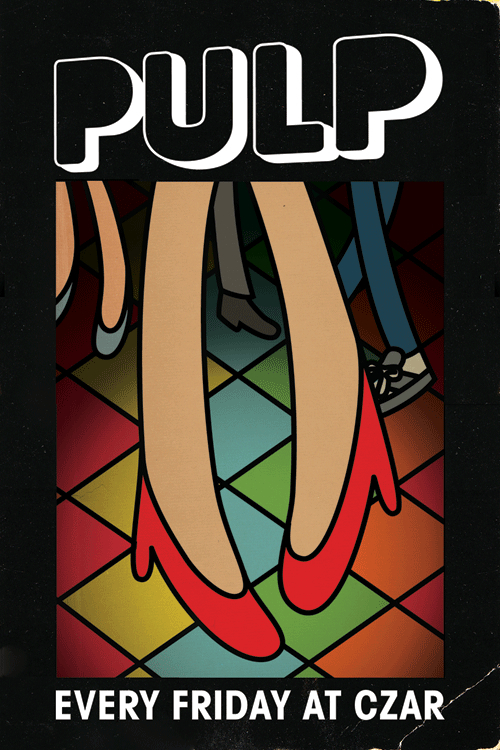 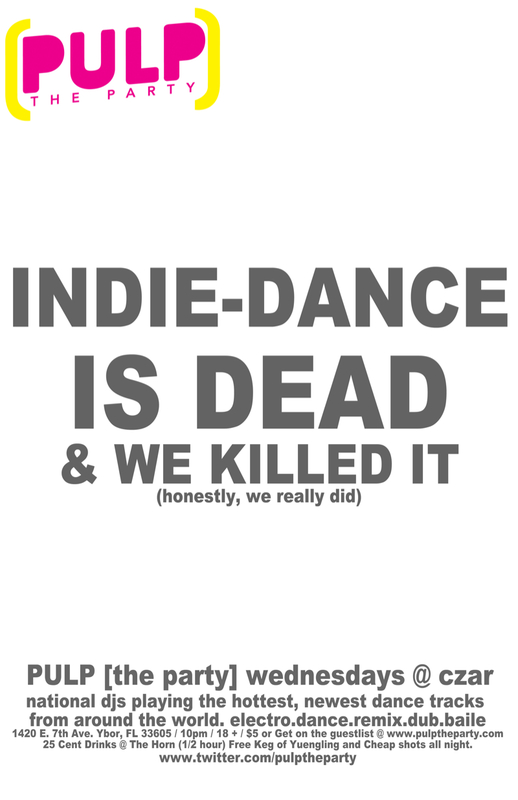 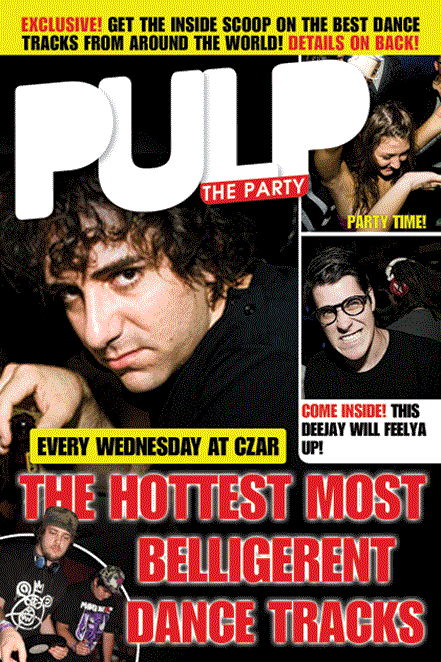 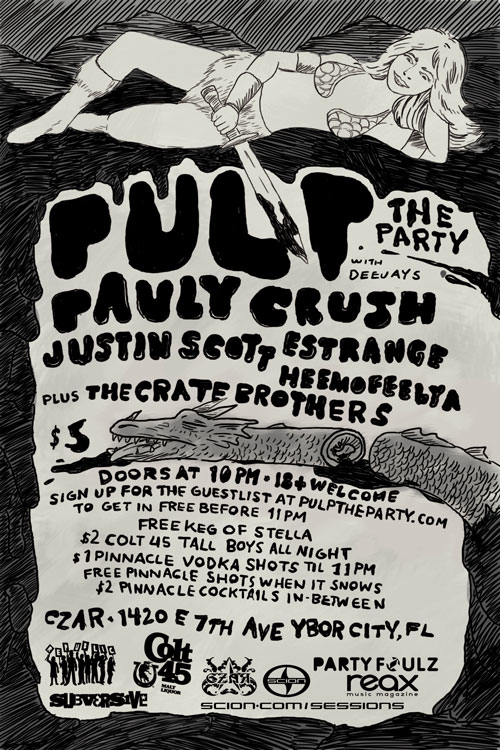 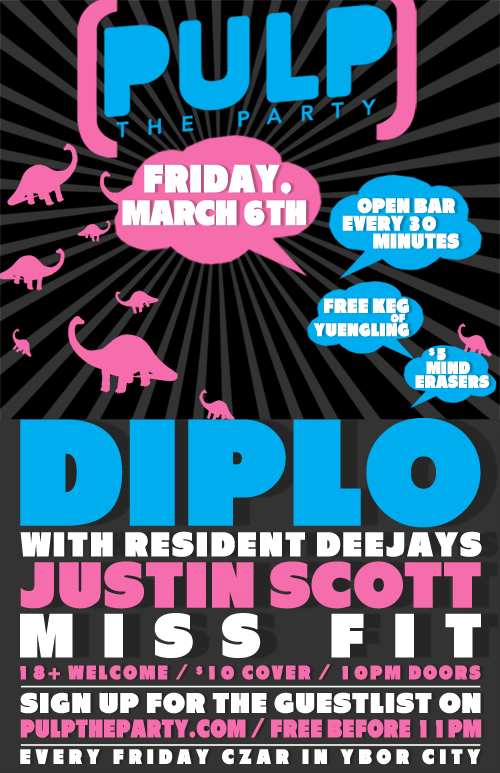 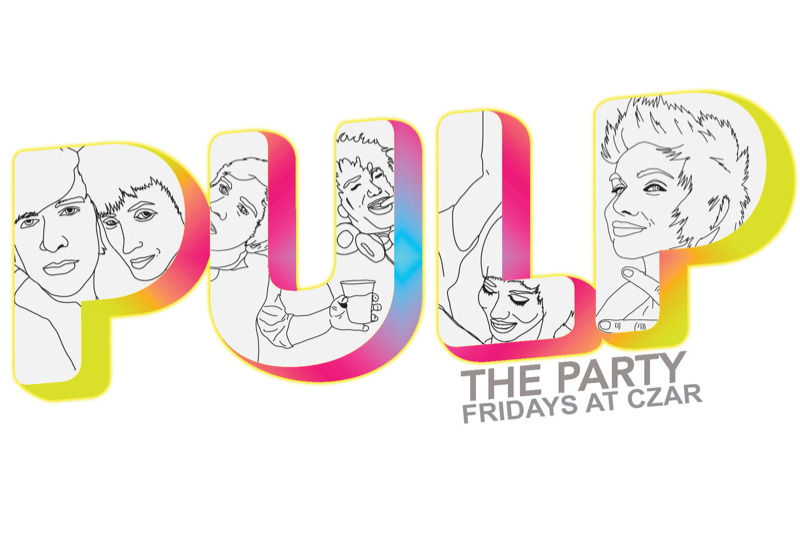 Running from 2007-2011 every Friday and then Wednesday night at Czar in Ybor City (Tampa), FL, PULP set the standard for dance nights that followed and can be credited with bringing some of the most important acts of its time to Central Florida and beyond. 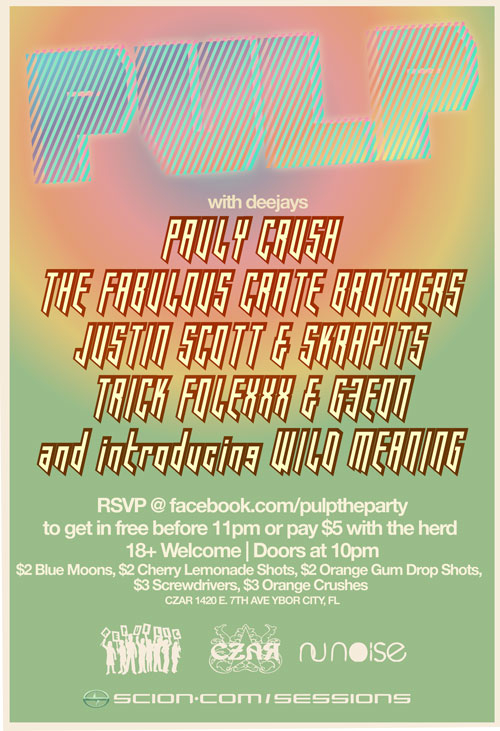 PULP lives now in annual parties in Florida and abroad. 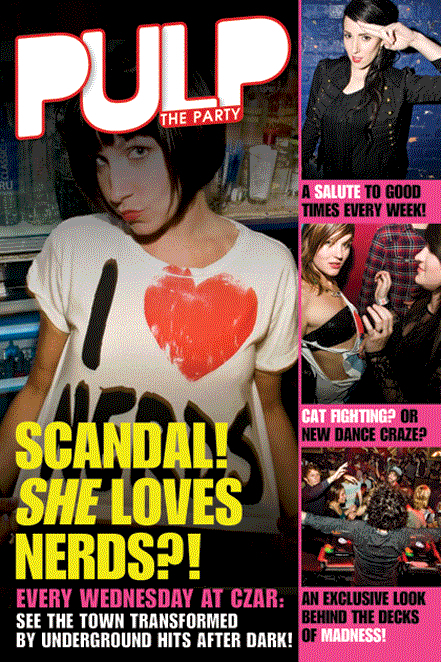 Photos from the parties can be found at Partyfoulz.com. 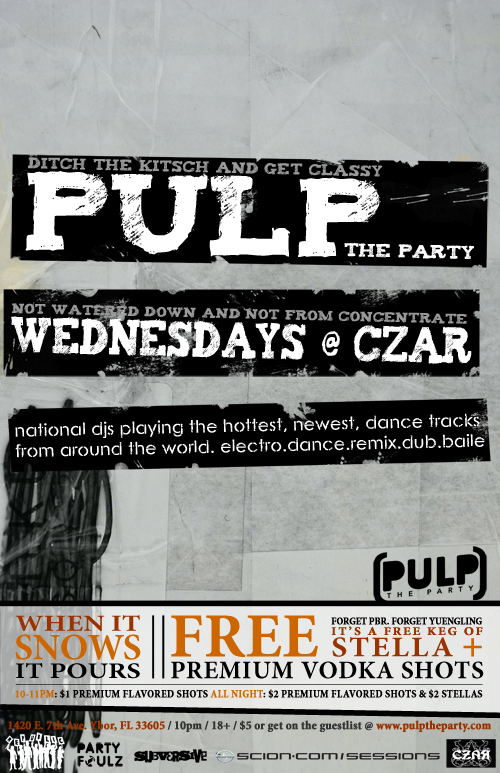 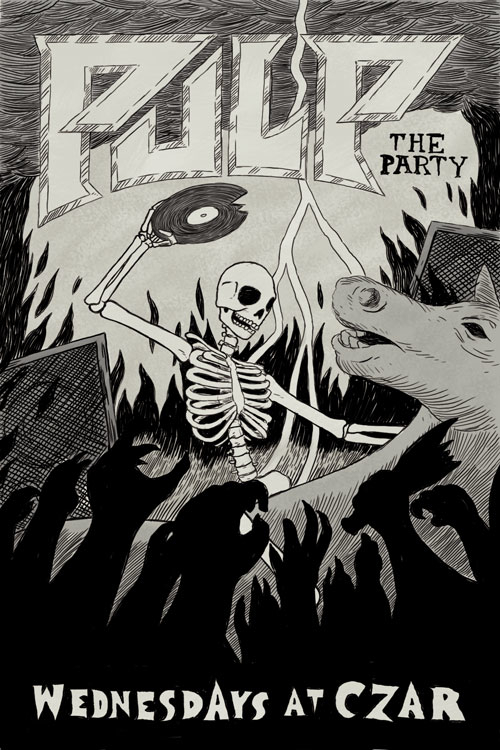 PULP and PULP [The Party] are registered Trademarks of Republic!